We use thermal spraying to apply different types of metal coatings to our structures. These wear and corrosion-resistant coatings will efficiently increase the durability of your installations. Since the nature of the coating varies depending on the project, our team will provide you with sound advice about the best options available. 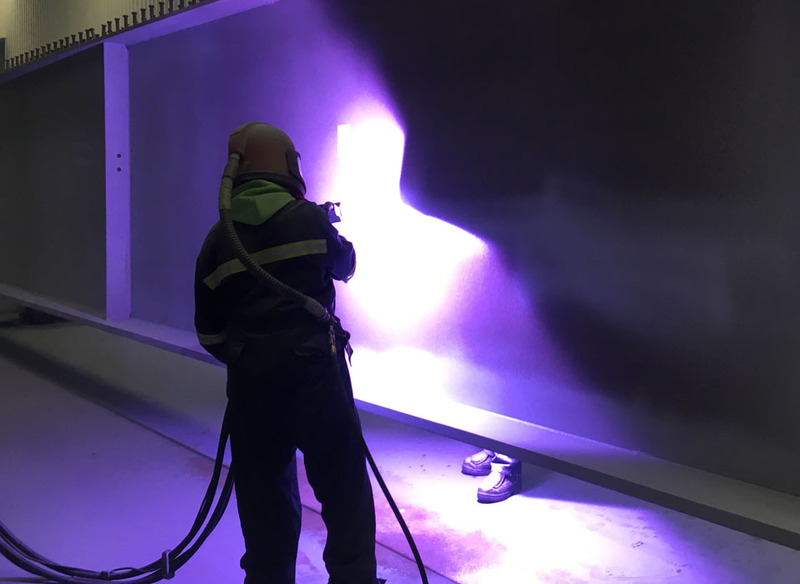 With thermal spraying, fine particles are projected at a very high speed onto the surface to be treated. Depending on your needs and the surface to be protected, we can offer you different types of coatings suitable for your installation.